A special post: My engagement pictures! 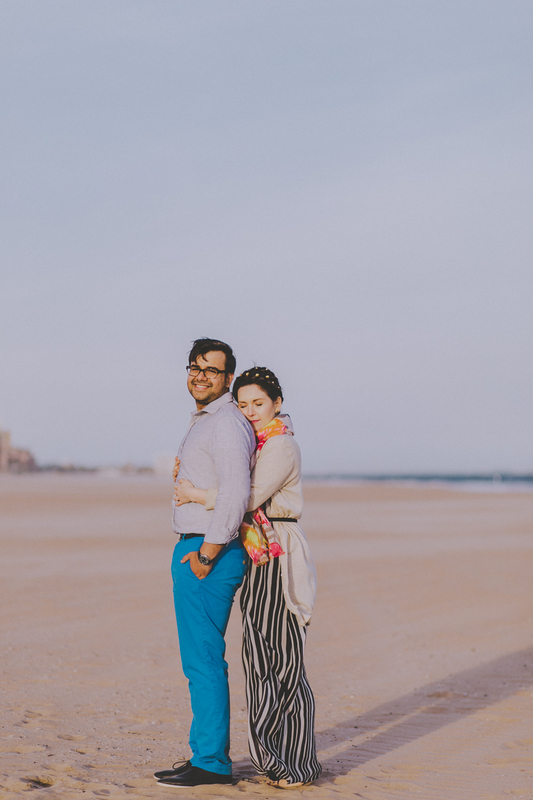 Today's post is very close to my heart - it's my engagement pictures! Rachit and I wanted our shoot to be fun and an extension of who we are, so when I found out a friend had a vintage Thunderbird we could borrow - the road trip adventure came to life! Rachit loves cars, I love anything vintage; combine that with the wonderful landscape of NY at our fingertips and - voila! Thank you Amber Gress for coming on this adventure with us and for taking such wonderful and heartfelt images! We made it to Coney Island! My wonderful and talented friend Sarah whipped up beautiful Rachit & Thea inspired cookies! Another one of our favorites! Rachit had this delicious (and adorable 1/2 bottle) of Krug he had been saving for a special occasion...I think this counts! I couldn't help but make a special accessory for my hair...lots of little gold floral bobbies!